This agency saw more Filipinos paying their contributions religiously. 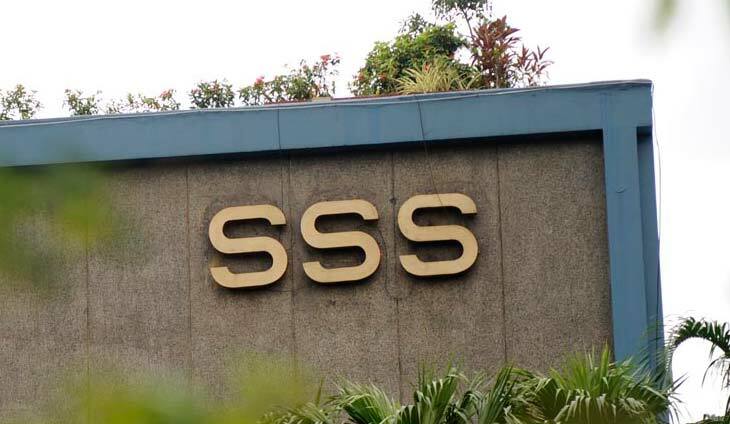 The Social Security System (SSS) said active members have grown more diligent in paying their monthly contributions, which amounted to P42.57 billion during the first quarter of 2018. The amount grew by 7.64 percent from P39.55 billion a year ago. ?There was a large volume of paying members in the first quarter of this year, majority of them are voluntary members. Combined with the implementation of the RTPC since January 2018 which caused the immediate posting of collections in our system,? SSS President and Chief Executive Officer Emmanuel Dooc said in a statement. The secret: the SSS grew stricter about collections as they posted show cause orders in non-compliant establishments, served warrants of arrest together with the Philippine National Police, and implemented the Real-Time Posting of Contributions (RTPC) as a new form of collection system. Private sector employees were the biggest source of contribution as they remitted P35.75 billion, which are automatic salary deductions. This is followed by voluntary paying members who paid P4.78 billion, while the self-employed handed in P2.04 billion. A former employee only found out when she left the global firm. Bigger businesses mean more employees contributing to the pension fund.